Made some changes in Training, Cardio and Macros! 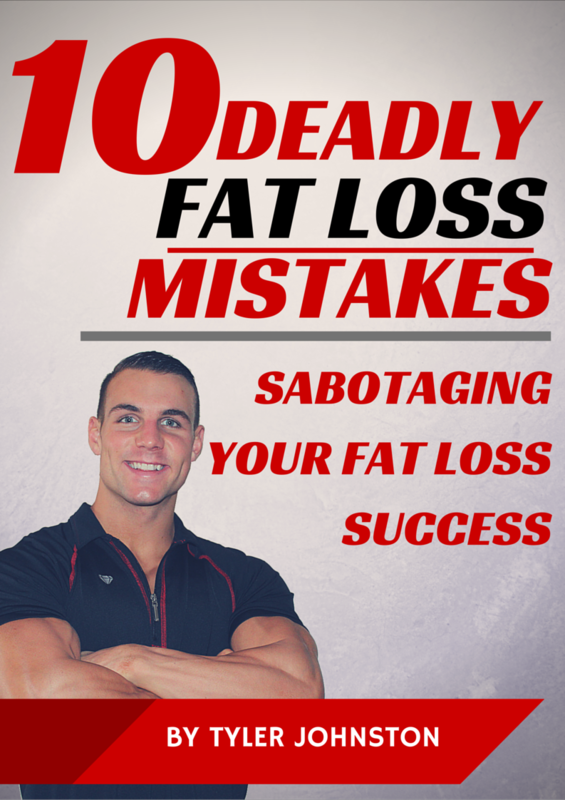 A lot more core work and ab exercises both at the beginning and end of most workouts now. Carbs dropped to 235g now, lowest I’ve been since this time last year! 2 Refeeds now, one 350g Carbs Wed, second 400g Carbs Saturday to maintain muscle mass with long prep. Doing everything I can to make it happen! 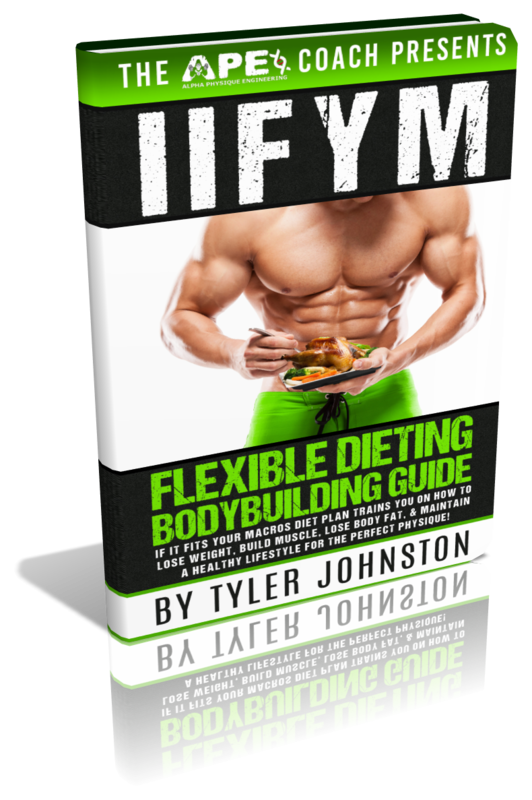 NEW BOOK coming out Sunday July 26th, 2015 “IIFYM Flexible Dieting Bodybuilding Guide” Go check out the website now to sign up for updates on the book release, free bonus content, promos, pre-release exclusives and more! Ep 14: Mens Physique Contest Prep Toronto Pro Show 2015 Recap + Nationals!